St Francis of Assisi Catholic Church / What’s Your Story of Stewardship? What’s Your Story of Stewardship? 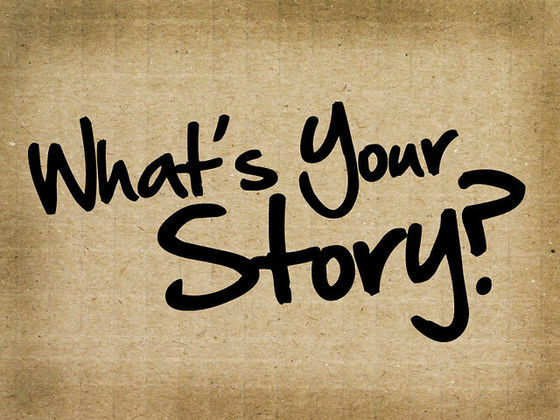 What's your story of stewardship? We want to hear from YOU! - What does being a good steward mean to you? - How do you share your God-given gifts with your parish community? - Why do you love our parish? Your story could be just the thing someone needs to hear today. Or maybe the spark that ignites their desire to Get Involved. Contact the office if you are interested in sharing your story. We'd love hear it!